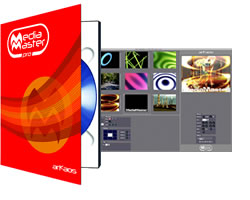 MediaMaster Pro will turn any powerful computer into a full fledged media server capable of running live or programmed HD video shows in sync with music and light. . Includes LED Mapper. Copyright © 2011-2019 LIGHT IN MOTION Show Control, LLC. All rights reserved.